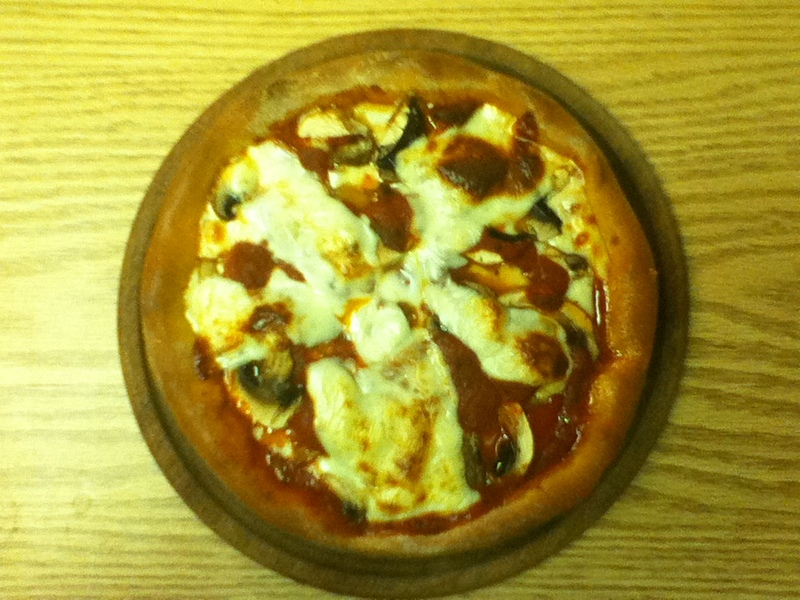 Pizza, Pizza: Pizza can be made in an electric oven! My sister asked Tony to man lunch yesterday, specifically requesting his pizza. Tony was honored, but then went into panic mode as he realized that she has an electric oven. Here’s a guy who makes absolutely amazing pizza, but whose skill lies in gas stoves and wood burning ovens. He was completely wigged out. However, he stepped up to the plate, saying, ‘let’s do this.’ And, alas, the pizza was great even if he dotted over them as they baked away in the (gasp) electric oven. Mohawk Trail: What an amazing drive/trip. Oh so picturesque (even if everyone kept saying ‘it’s so pretty in the fall’) and very relaxing (construction on 91 and all). I’ll do a separate post, but parts of the route, Route 2 in Massachusetts, reminded me of driving Route 80 along the Delaware, Route 17 in southwestern New York, and just Massachusetts in general, in all its splendid glory. While I tried to avoid the touristy thing, going to the Yankee Candle Shop in Deerfield, it’s apparently the only thing to do in Deerfield or, at least, the most convenient, was the highlight of the day, not taking into account the wonderful little liquor store we found with fantastically flavorful wine from the Rioja region of Spain. We tried to go to the SugarLoaf Nature Reserve area, but couldn’t physically find it. Happily, especially for our tummies, we avoided the restaurant at the candle store, Chandlers, and found a local, yokel hole in the wall in Deerfield, Wolfies. Baking: As the clock ticks, the realization dawns on me that I have much baking to do for the holidays. We have a relatively open weekend and will be spending a fair amount of time creating delectable treats for friends, family and, even, students alike (yes, I get suckered into making cookies for all of Tony’s students). 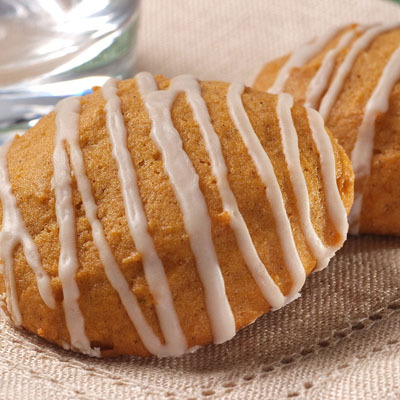 On the agenda, Monster (a Stifter family recipe) and Pumpkin cookies as well as cream cheese cupcakes…yummy. Will round this out with a few desserts and some relatively easy apps for our winter solstice dinner as well as our Little Christmas party (details to follow). Cards have been sent, the tree trimmed and house decked out (as decked out as it’s going to get at any rate). Am gearing up for the week ahead, planning my baking, getting ready for the winter solstice, and trying my best to enjoy the holiday season — a bit of snow would we welcome at this juncture (actually, it was nice as Route 2 was dotted with the remains of an early season snow fall). We’ll review our weekend sojourn and let you in on some holiday baking tips; and we’ll do our best to maintain sanity and enjoy time with some amazingly wonderful friends over the next few days.